Join 1200+ of our customers earning free food at Cotto. Earn points & redeem delicious rewards. 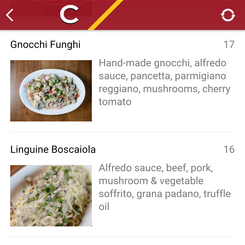 Our new mobile app makes going out to eat at Cotto so much easier. Besides earning loyalty points, you can browse through our full visual menu, access exclusive deals, make reservations, & more! Earn 1 point for every $1 you spend. 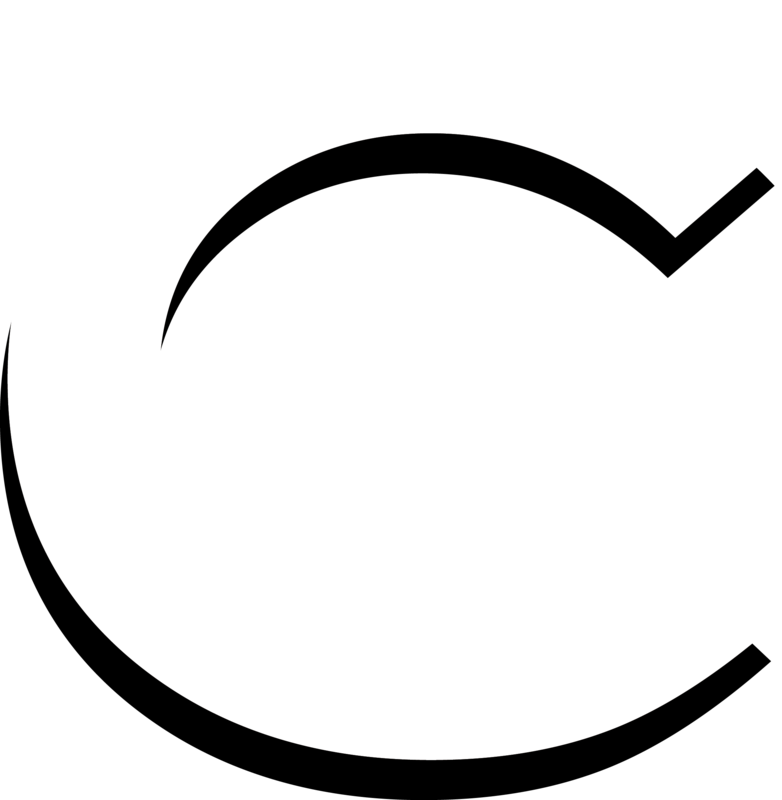 10 points equal $1 redemption at Cotto. Not bad, eh? Our regular menu items such as our Pizza, Appetizers, and Desserts are always available to be redeemed. Not sure what to order? Open up the in-app menu and view each of ur items along with it's image. How does our Loyalty Program work? We've made using our loyalty app a seamless experience for you. Gone are the days of carrying a card in wallet. Eat at Cotto just as you would normally. 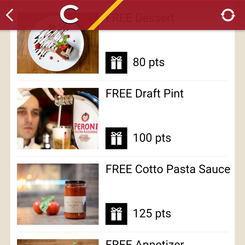 Ask your server to award your points on your phone. 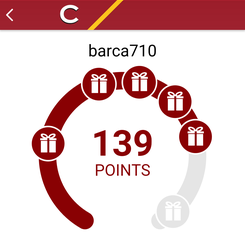 Collect enough points to redeem a reward. Tell your server you want to redeem a reward. Start earning points today. Download our app.